Everybody knows that Pink Floyd’s album Dark Side of the Moon and the filmThe Wizard of Oz supposedly “sync up,” so that, if you watch the movie and listen to the album at the same time, the music and lyrics seem to work together, as if it were intentional. Well, at least everybody who has had the misfortune of spending time in a college dorm knows that. However, The Wizard of Oz is an old movie, and unfortunately, these days no one cares movies that are more than a minute old. So what is the modern collegiate stoner supposed to do when it comes to syncing up a movie with a seminal Pink Floyd album? Apparently, all you have to do is pick up the latest Star Wars movie. 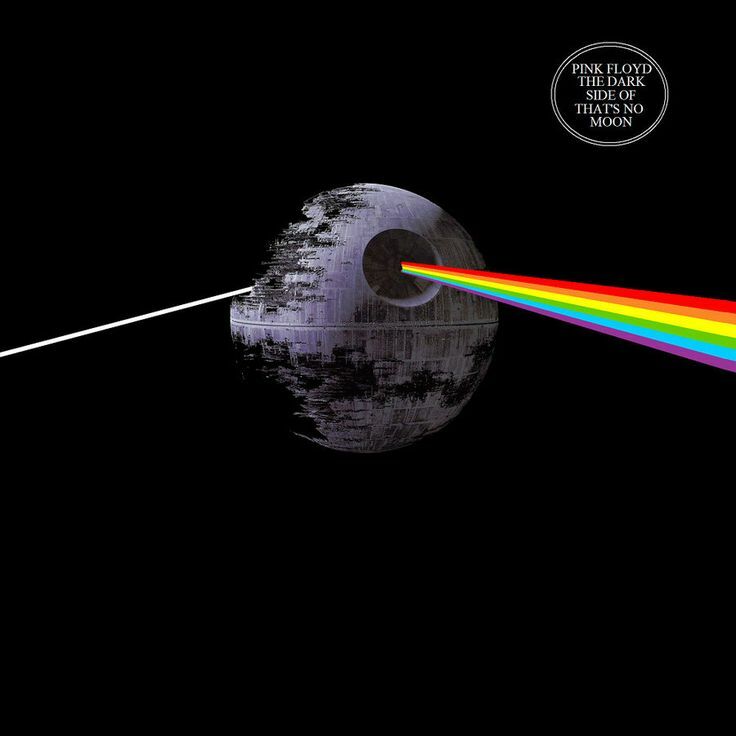 Yes, according to those industrious folks over on Reddit, you can sync up Dark Side of the Moon with Star Wars: The Force Awakens. It seems too good to be true, what with Force Awakens being an outer space movie about aliens and stuff, but apparently it works. Evidently, if you start playing the album after the opening credit roll ends, it syncs up perfectly, if you listen to the album three times through. One Reddit user goes as far as to say that “The music is always spot on for every scene” and that the lyrics confirm that they are “deliberately synchronized.” That’s a bridge too far, but if you have time to kill, and have watched Force Awakens as was intended a few times, you might as well throw Pink Floyd on.